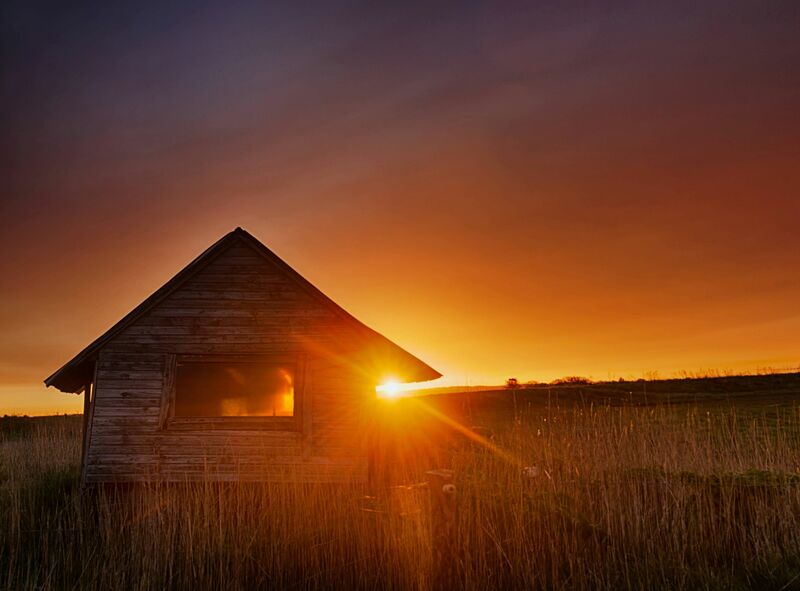 Northern Jutland, one early morning in May 2015, I had been out at this spot the evening before – where there was an awesome sunset – and I thought that it would be cool with the rising sun behind this old shed. So I took the chance and went out here again the next morning. I sure was rewarded for my efforts, it was one of the most incredible sunrises I had seen in a long time. Morning sky fire by Bo47 is licensed under a Creative Commons Attribution-NonCommercial-NoDerivatives 4.0 International License.